Masonik perform in NoizeMaschin!! 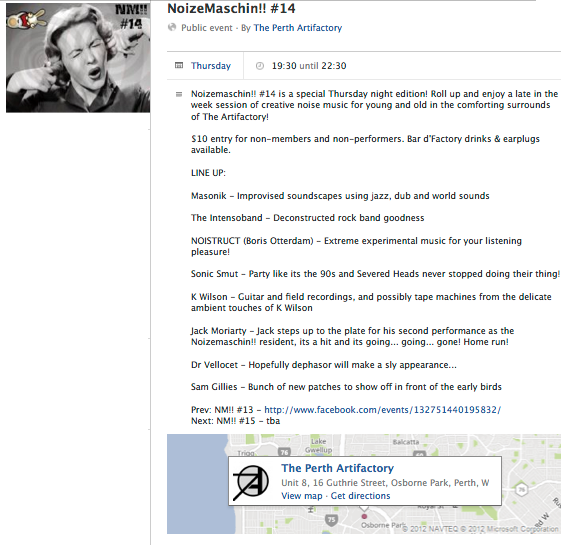 #14 Thursday 23rd August, 7.30-10.30pm. The Perth Artifactory.